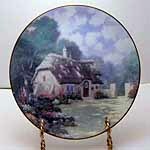 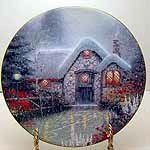 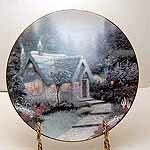 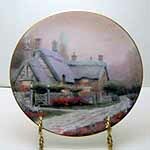 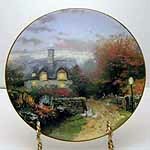 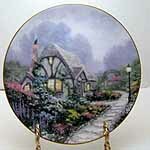 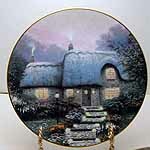 Thomas Kinkade's Garden Cottages of England collector plate series is a limited edition collection issued in 1992. 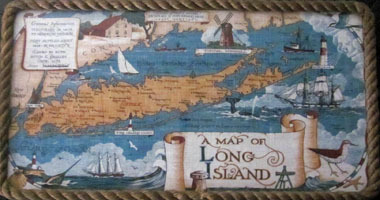 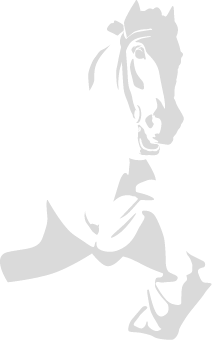 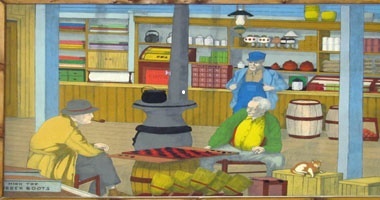 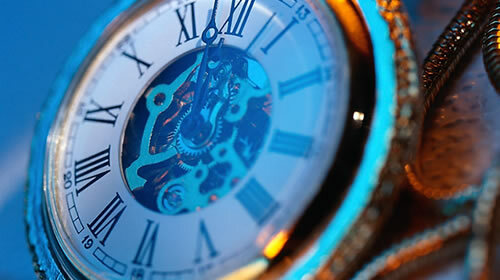 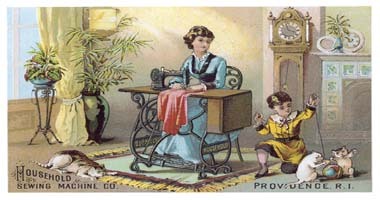 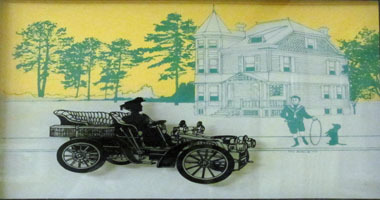 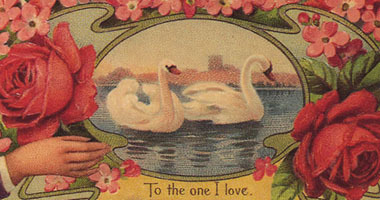 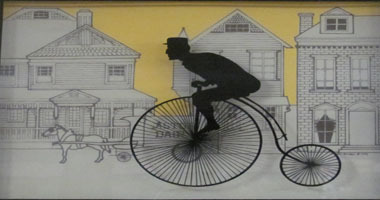 A limited edition of 150 firing days. 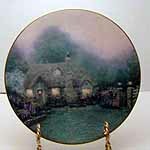 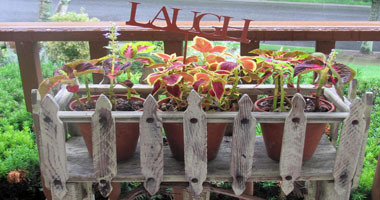 The collection consists of eight plates.